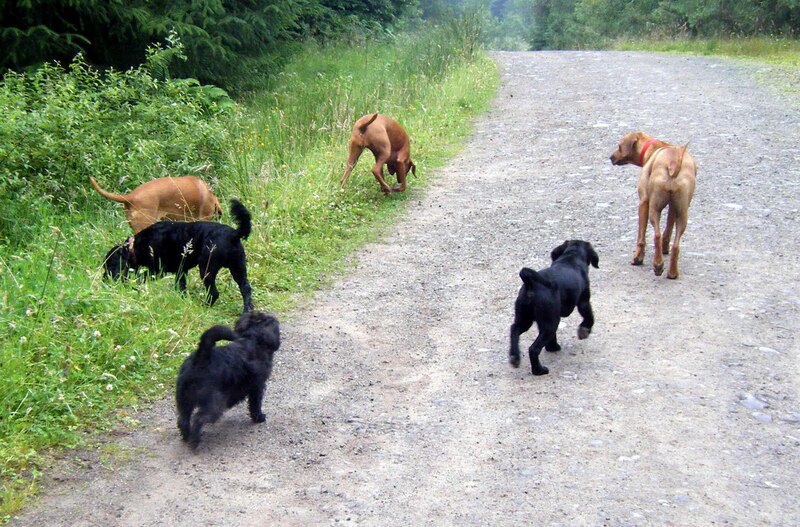 Another great walk today, with dogs that just get on so well, it is a real pleasure to walk them. With me today were Holly & Ivy, Meg & Laddie, Lily, Mac, Murphy & Zola. Best of all, the heavy rain that was forecast didn’t appear, so Hurrah! !